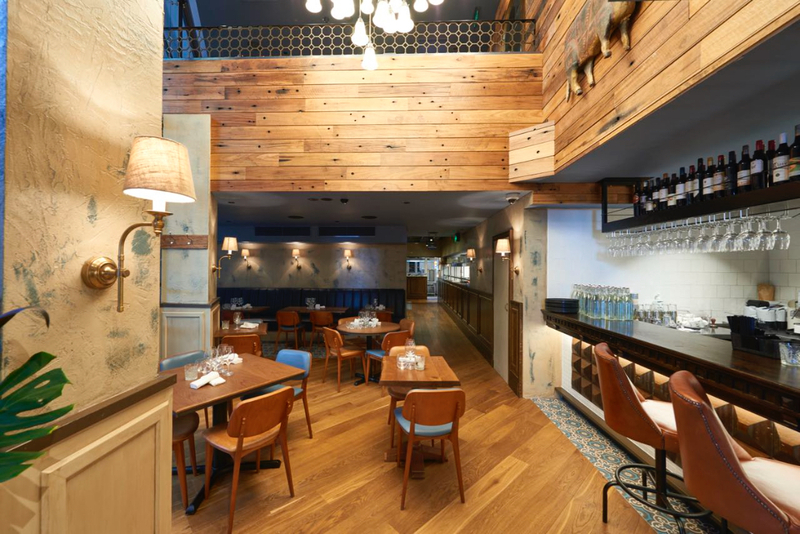 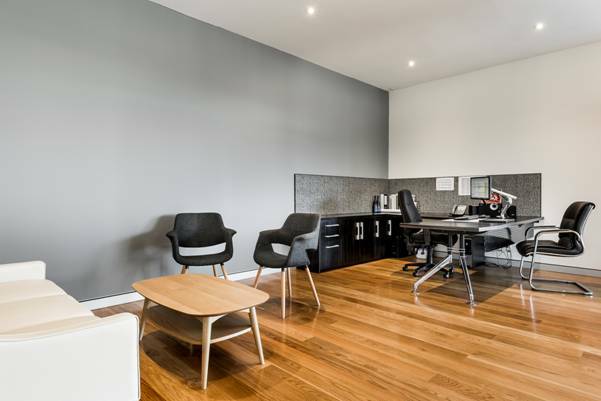 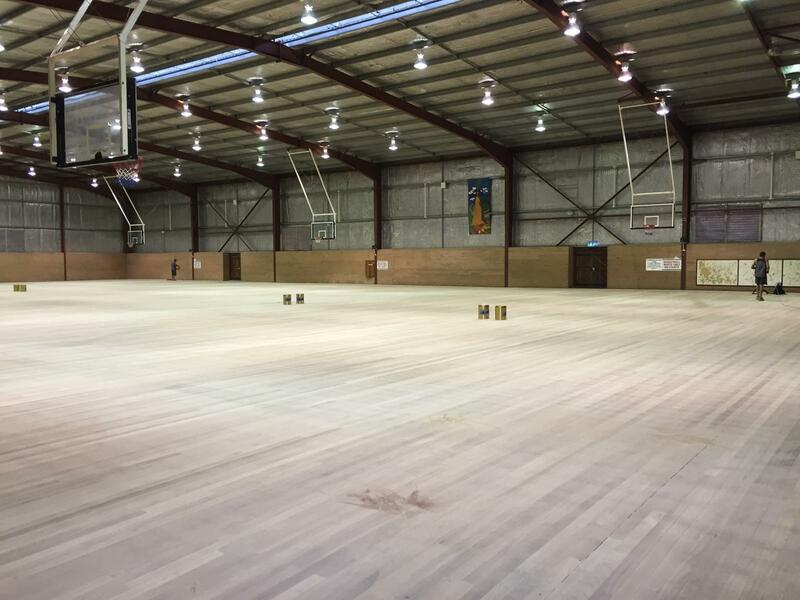 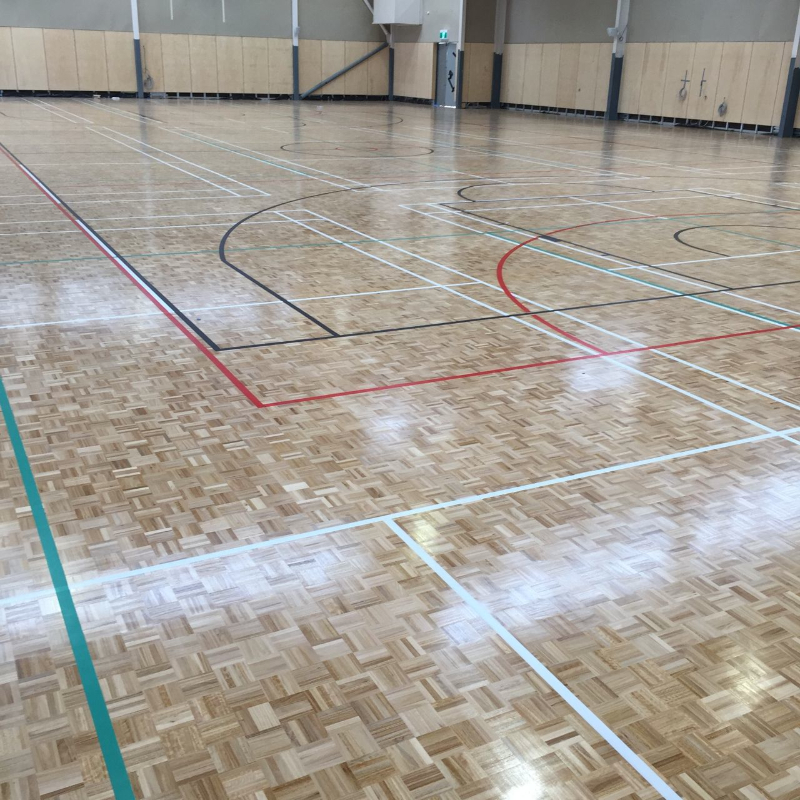 Sherwood Flooring is a leading company in the installing and refurbishing of commercial timber floors and wood floor polishing in Perth. 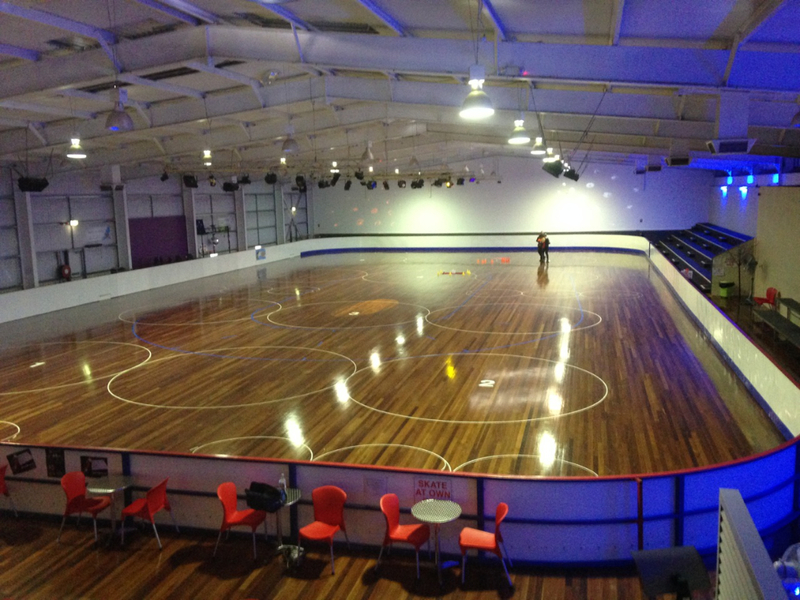 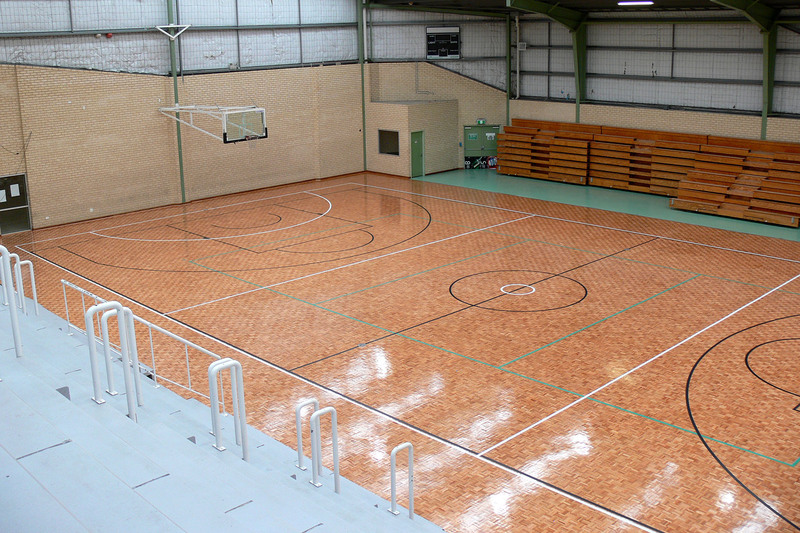 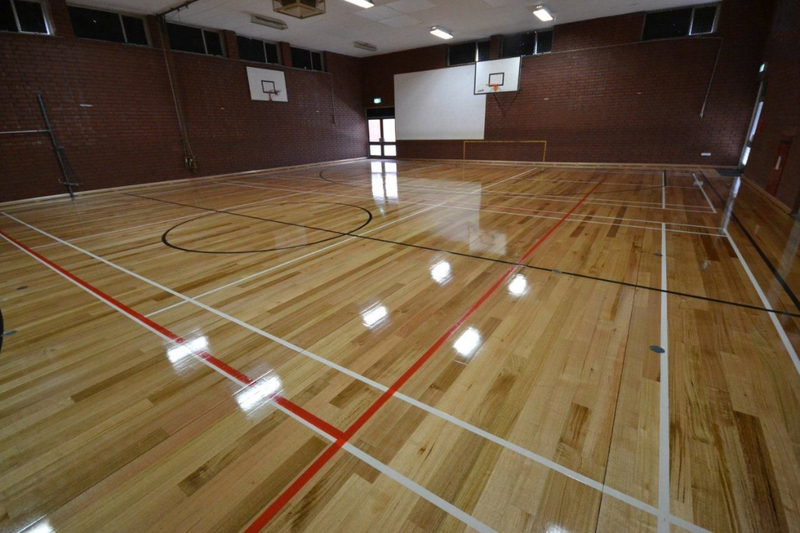 If your sports centre needs a new court, your retail outlet needs a new floor, or your existing timber boards need some TLC, you can rely on our quality tradespeople to supply, install and maintain your timber flooring. 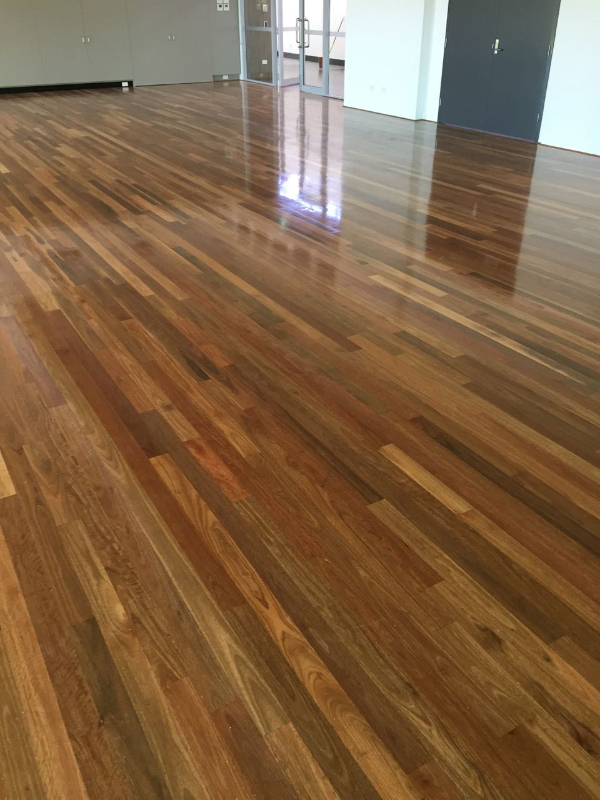 Contact us for a free wood floor polishing quote or any of your timber floor needs in Perth and country areas.